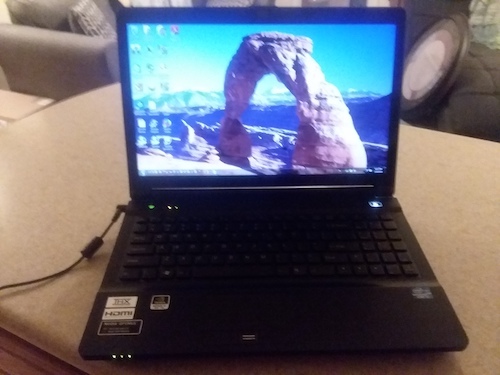 FOR SALE: Quantum Biofeedback Indigo with a Quantum Computers Laptop and 3 Indigo Manuals! 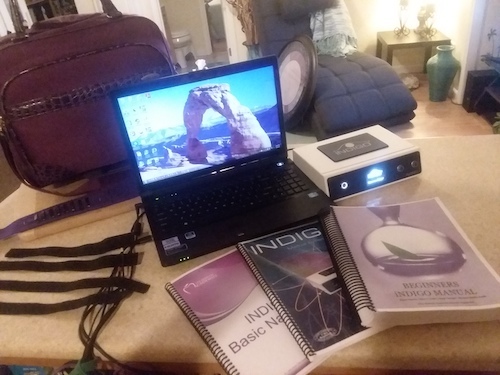 System 39: Quantum Biofeedback Indigo with a Quantum Computers Laptop, 3 Indigo Manuals, and a rolling Samsonite carrying case! If you’re looking for a Quantum Biofeedback Indigo, then you’ll want to pay close attention to this one! Pre-owned Indigos are getting more and more rare, just like pre-owned SCIO EPFXs are. So I would take advantage of this one, if you’re interested! And if you know someone who might be interested, do them a favor and forward them this listing! Samsonite Rolling Carrying Case – cushioned to protect your laptop and Indigo system while traveling. There’s also extra room to store your manuals! Now that you know what’s included, here are some pictures! 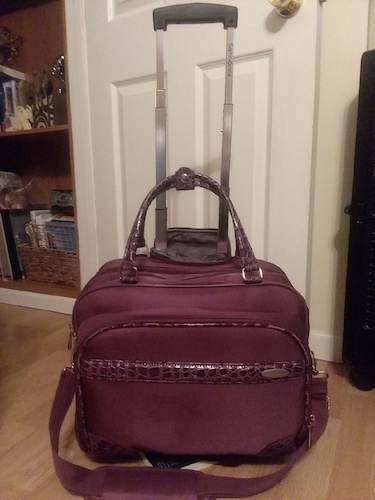 A beautiful rolling (has wheels) Samsonite carrying case to protect your Indigo system and laptop, and it even has extra room for your manuals! In addition to all of the goodies that you see above, this system also comes with the following! 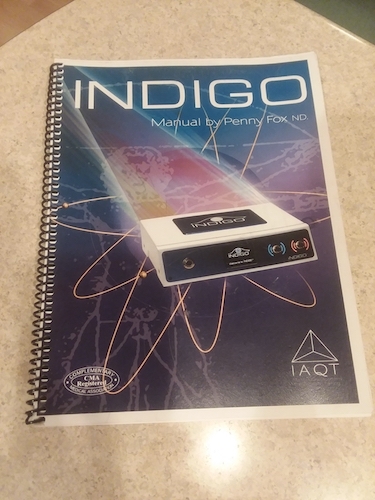 The owner of this Indigo just paid for the inspection of this Indigo via the software to show you that it’s in perfect working condition. The inspection was performed by an Indigo expert, and they produced an 18 page inspection report with their findings. 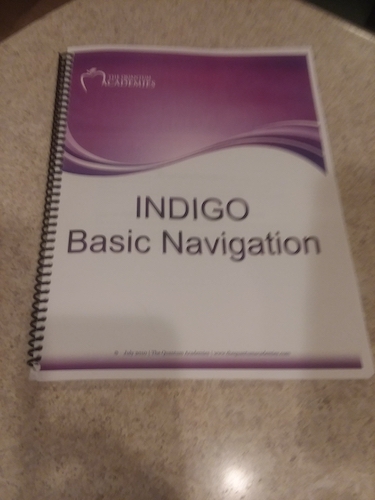 To get a copy of the inspection report for this Indigo, just email me and ask for it! With the purchase of this system, you’ll also receive a special 50% discount on Nirvana Zarabi-Smith’s Biofeedback Certification Training Program at The Quantum Academies, which is a savings ranging from $525 to $1010, depending on which certification level you choose! What’s the new reduced price for all of this amazing value? REDUCED PRICE: Only $8997 USD! NOTE: Price does not include the transfer of ownership fee, software activation fee, or shipping. If you really want this Indigo system, but you’re not sure how to finance it, let me give you some financing options. 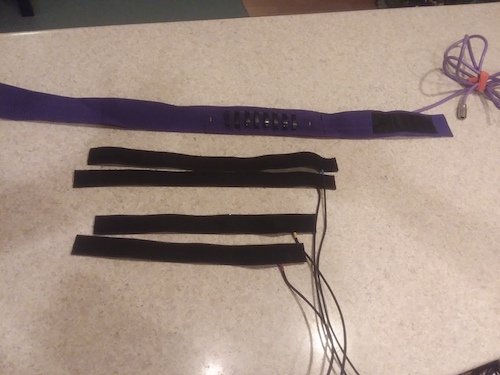 Since all of the biofeedback devices that I list are being sold by private parties and not by businesses, they are unable to offer financing. You can take a cash advance on your credit card, and pay it back with the money you make with the Indigo. Is there a friend and/or family member, or maybe a few friends and/or family members who would like to invest in your business? You could offer them a stake in your business, or a certain percentage of return on their investment in return for funding this Indigo purchase. Is there a company that would benefit from you having the Indigo, and from you offering the services that you will offer, who has the financial means to loan you the money? You could team up with a company where each of you would benefit from the relationship. You could obtain a personal loan from a bank that would not require any collateral to secure it. Some banks may even secure the loan with the Indigo. It’s certainly worth asking. 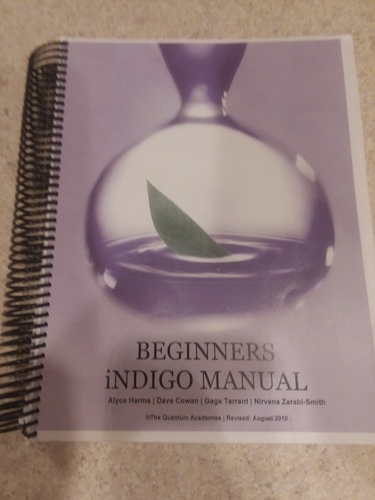 You could take out a home equity loan on your house, and then pay it back with the proceeds that you make with the Indigo. Is there something that you no longer need that you could sell to help finance the purchase of this Indigo system? They say if you haven’t used something for a year, you’re not going to use it, and it’s best to sell it to someone else who will use it. This will make room for new things in your life that you will benefit from like this Indigo device. Does that help? I’m sure one or more of the above financing options can help you get the funds you need for purchasing this value-packed Indigo package! You now know that this system offers GREAT VALUE, you’ll get an inspection report to prove that this Indigo system is in perfect working condition, and you have 7 options to finance this purchase that you can combine any way you like! But don’t wait too long, because this is an amazing price for what you get, which means it’ll sell quickly! 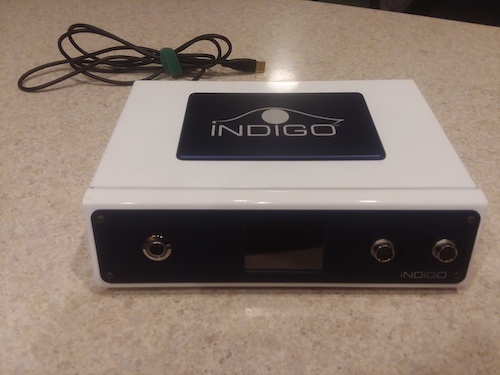 It’s also the only listing for an Indigo biofeedback device that I have listed! If you’re interested or if you have any questions, then either email me or give me a call TODAY at 424.354.1141 before it sells, because this Indigo will sell fast at this reduced price!